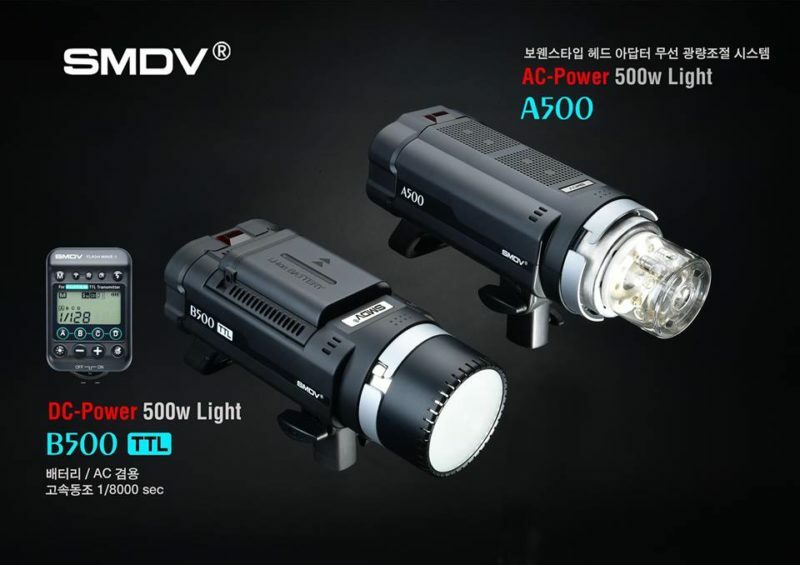 SMDV, the Korean manufacturer behind FlashWave radio triggers and the BRiHT-360 bare-bulb flash, have announced a pair of 500J flashes for Photokina. 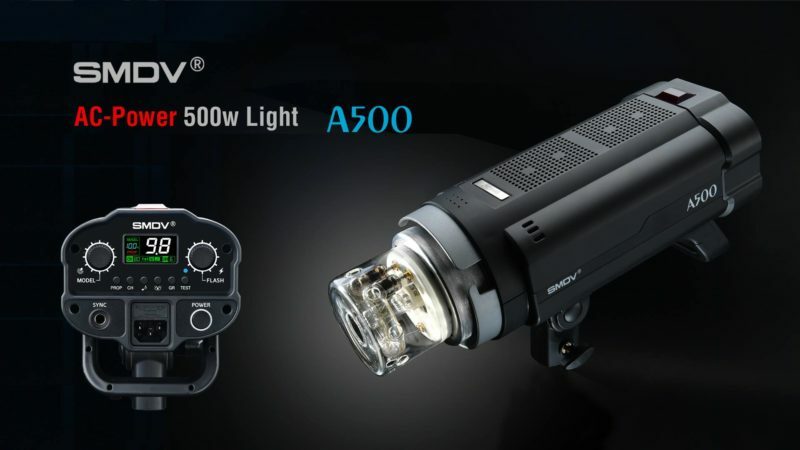 The SMDV A500 and B500 are, respectively, mains-powered and battery-powered S-fit monolights with TTL and high-speed sync support for Canon, Nikon and Fujifilm (Sony compatibility is scheduled for next year). 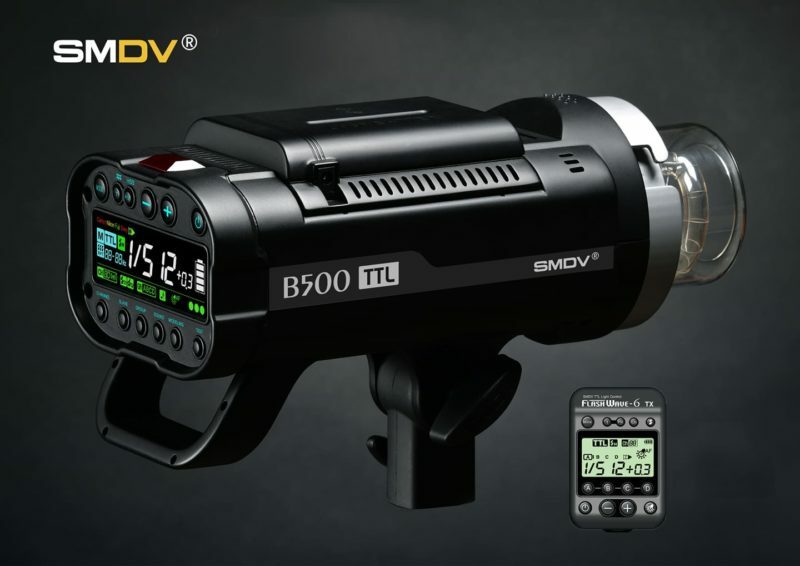 THe B500 is effectively a bigger brother to the SMDV BRiHT-360, with more power and the ability to use larger accessories without an adapter. 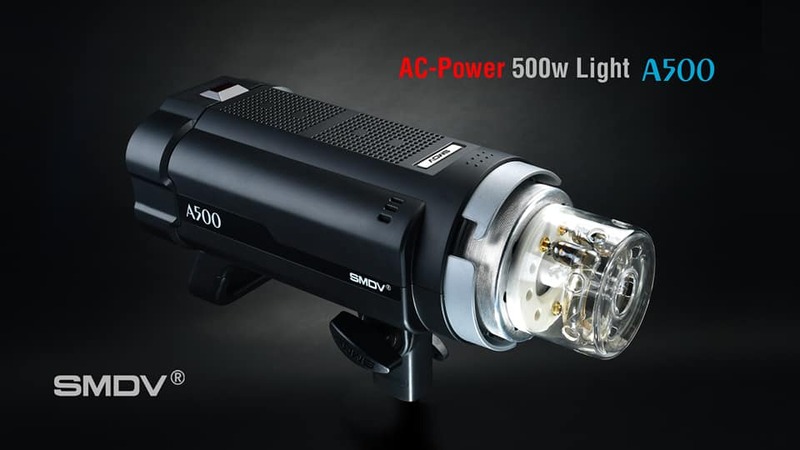 Unlike some other modern monolights, it looks like the A500 will have a standard incandescent modelling lamp, rather than a more modern LED fitting. According to the manufacturer, the A500 is the “perfect solution” for indoor studio shooting, whilst the B500 is ideal for outdoor shooting on location. 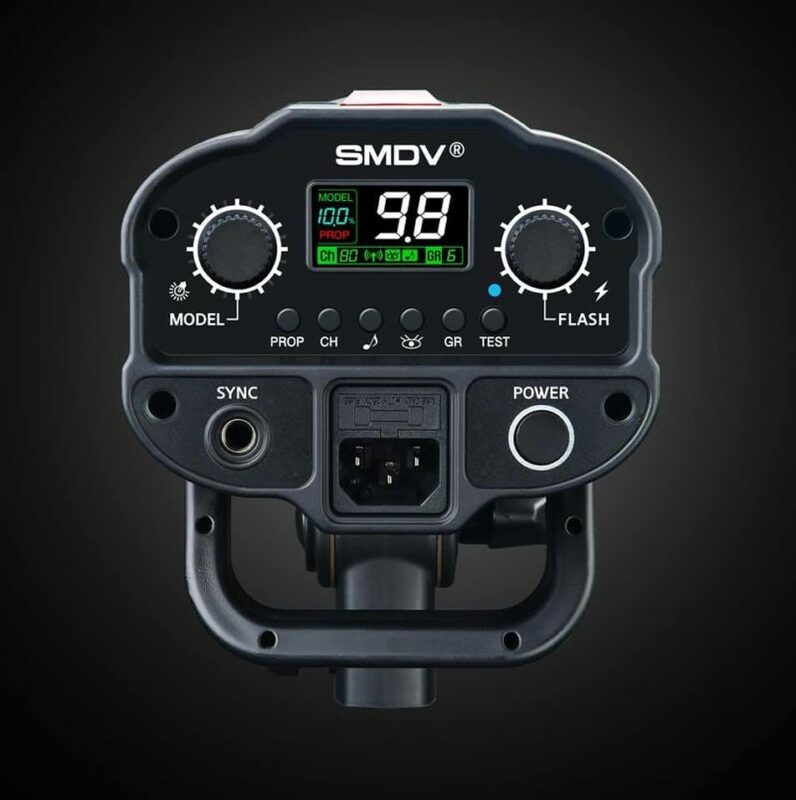 Both will work with the SMDV FlashWave 6 radio triggers. 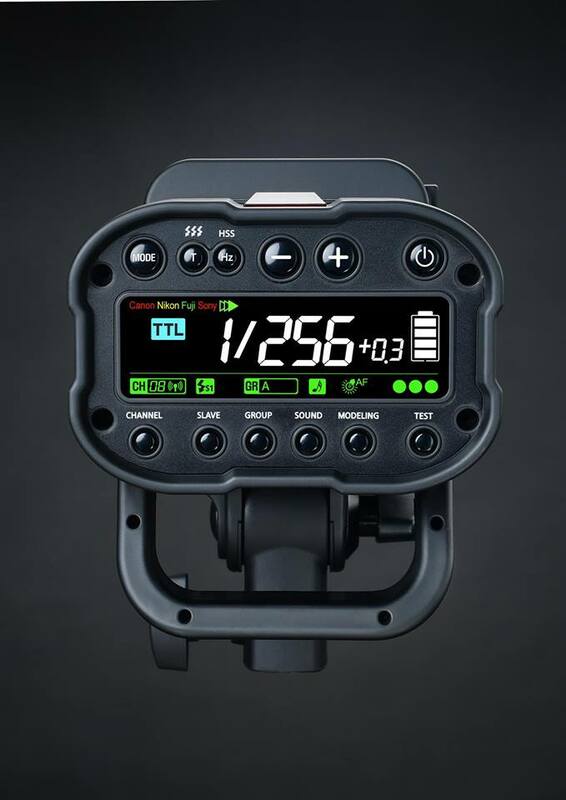 The announcement comes at the same time that another Korean manufacturer, Aurora Lite Bank, has teased its Dante 400 monolight, which has a slightly different design and works on the Cactus V6 radio triggering system. Pricing has not been confirmed, but the company anticipates the B500 will be slightly more expensive than the existing BRiHT-360. We can expect the A500 to be slightly cheaper than the B500. Both products are set to ship in the new year. Visit the SMDV web site for more information, or go to their stand at Photokina next week.